We carry cake decorations for birthday parties, baptisms, weddings, quinceaneras, sweet 16 birthdays, baby showers and any special occasion. 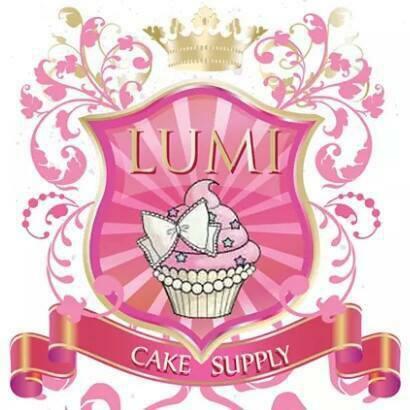 Find what you need to bake cupcakes, cakes, cake pops: plain or decorated for your event. Cake pans, cake flour, cake fillings, whip cream, butter cream, piping gel, and much much more!